Interested in Advertising with Transformation Goddess? Fill out the form below and we’ll send you our Media Kit including detailed info on demographics, advertising rates, guidelines and traffic statistics. 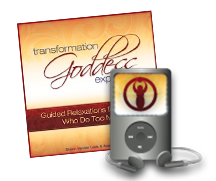 Interested in promoting your book on Transformation Goddess? We love to host authors who wish to promote their books on Transformation Goddess by publishing an excerpt from the book as a featured article or writing a book review. If you’re interested in being featured, fill out the form below and we’ll get back to you with availability and details of the agreement. 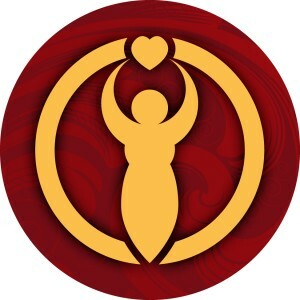 Want to be center stage in our Divine Feminine Spotlight podcast series? We love to interview and feature women who have learned to walk in beauty with the strength, courage and to reclaim their feminine sovereignty. If you’re interested in being featured on our blog & iTunes, fill out the form below and we’ll get back to you with availability and details of our collaborative agreement. Interested in writing a guest post for Transformation Goddess? We are always interested in publishing guest posts from bloggers that we resonate with who have an interest in sharing stories that relate to a soulful, sensual and sacred exploration for women. If you’re interested in being featured, fill out the form below and we’ll get back to you with availability and details of the agreement. Anything More You Want to Share?